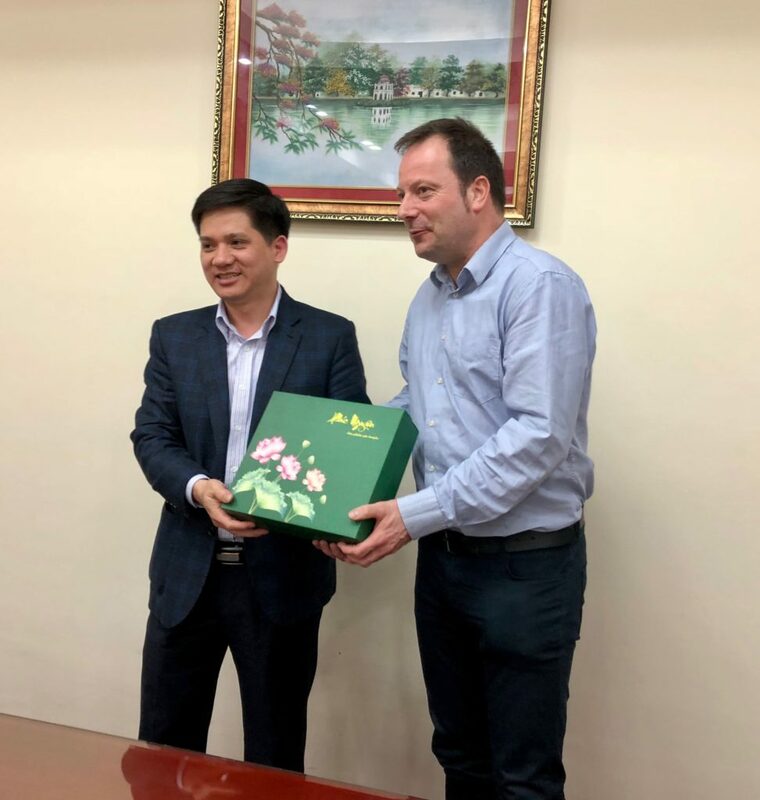 Between March 12 and 20, 2018, Mr. Guus Paardekooper, MCNV’s General Director, visited Vietnam for networking and resource-mobilization purposes regarding the dragon fruit value chain project. 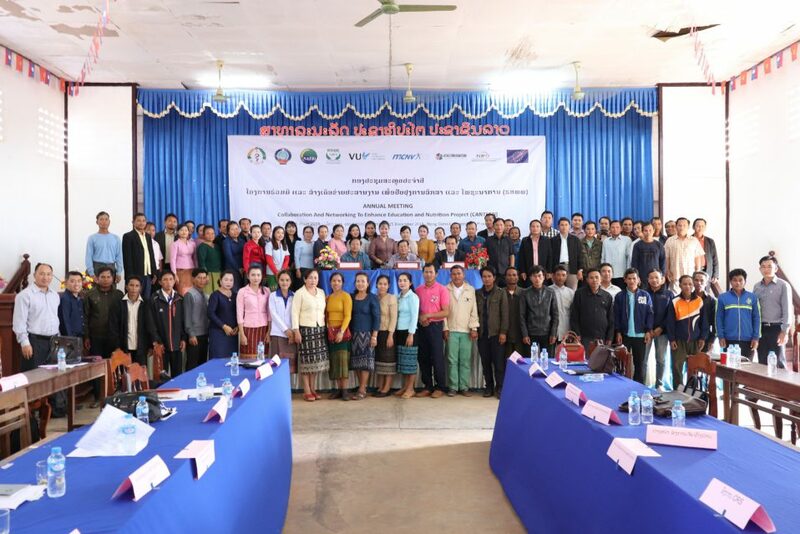 Other stakeholders attending to the process were the directors of Dutch partners Bureau Leeters and Land Water Food Consult, and, from the Vietnamese side, the Vietnam Farmers Union (VNFU). 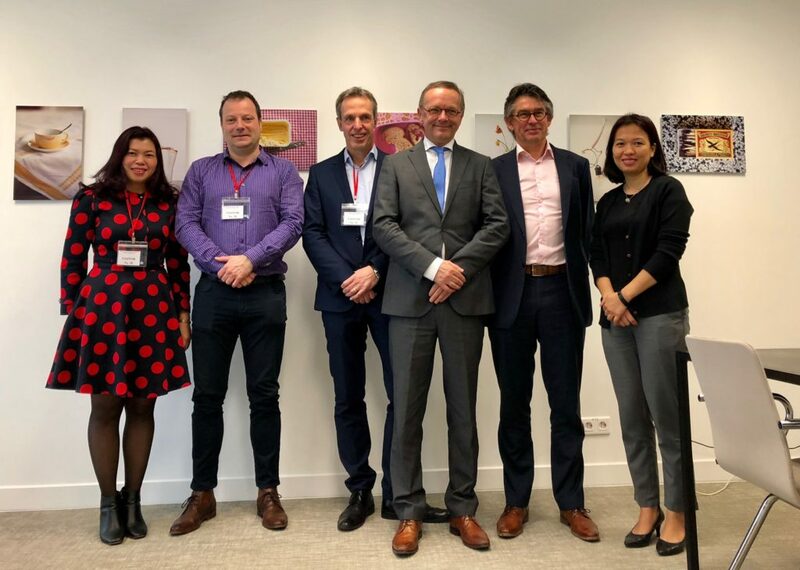 Over a series of meetings, the four parties discussed the possibilities of realizing a solid value chain for dragon fruit in Central and Southern Vietnam. The overall objective of the project is to create sustainable economic growth and employment based on sustainable production and distribution practices, market-oriented outputs and long-term domestic and international market positions. 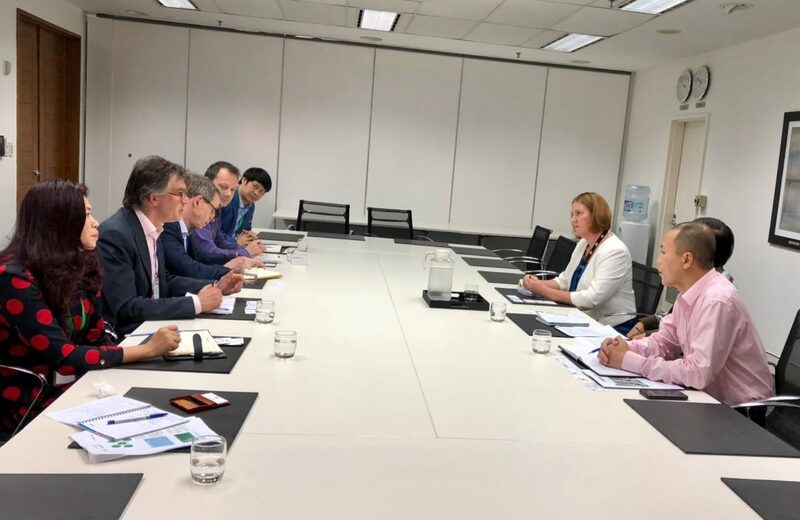 The European Delegation to Vietnam, Embassies of the Netherlands and Australia, as well as several international NGOs like GIZ and Helvetas became enthusiastic about the program and showed their interest in cooperating on this issue. 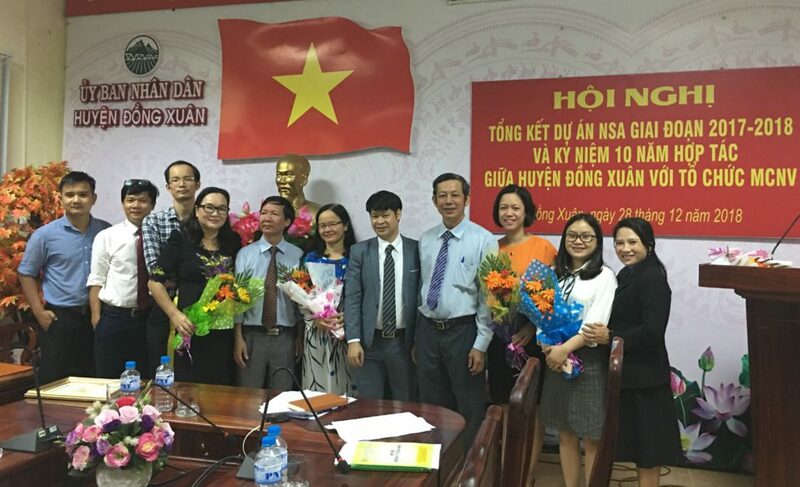 During the mission in-depth discussions were also conducted with local governments in Quang Tri, Long An and Binh Thuan and with relevant stakeholders like producer cooperatives, buyers, processors, research institutions and exporters. The partners will soon involve importers in high-end markets like the EU as well. Dragon fruit (pitahaya) is a crop suitable for the harsh climate conditions in Vietnam and seems to fit into a climate adaptation strategy. The acreage increased rapidly over the last years. This offers more prosperity to farmers on the short term, compared to the revenues which can be attained by growing rice. However, this fast expanding acreage also implies risks such as over-production, unsustainable use of inputs, increasing threats of pests and diseases resulting in poor quality fruit. There is also a risk that connections with and access to (domestic and international) markets get lost. 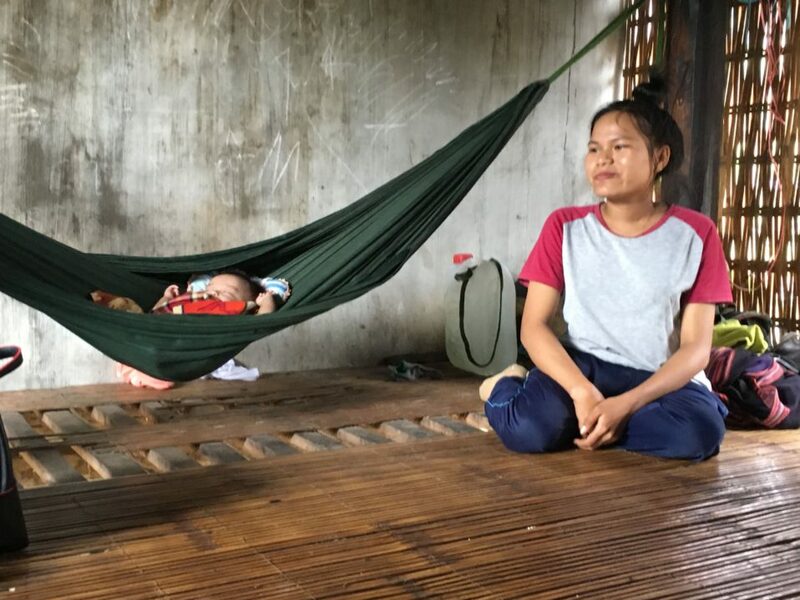 Moreover, employment-rates in large production areas could become dependent on only one economic pillar, which makes employment in the region sensitive for disasters. Main production areas are the provinces Binh Thuan, Tien Giang and Long An. 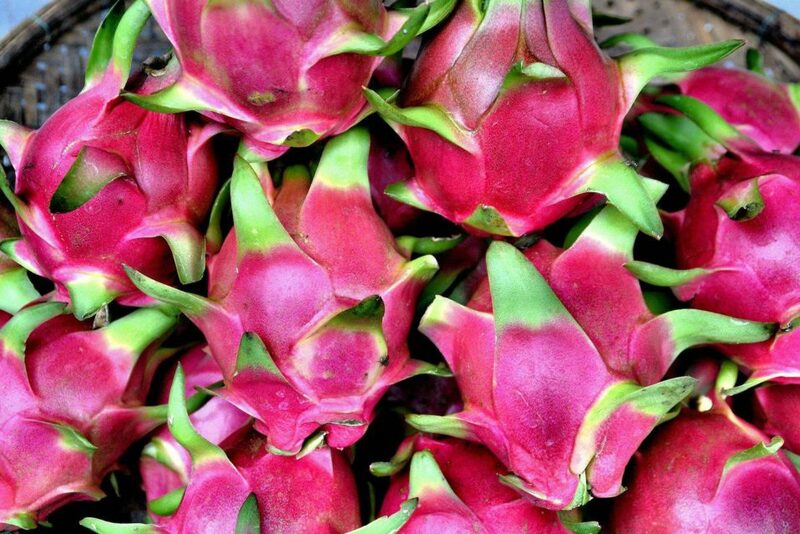 Other provinces, like Quang Tri, are interested in expending the dragon fruit acreage. Recognizing the mentioned risks, the local governments underpinned the importance of this solid value chain initiative already. 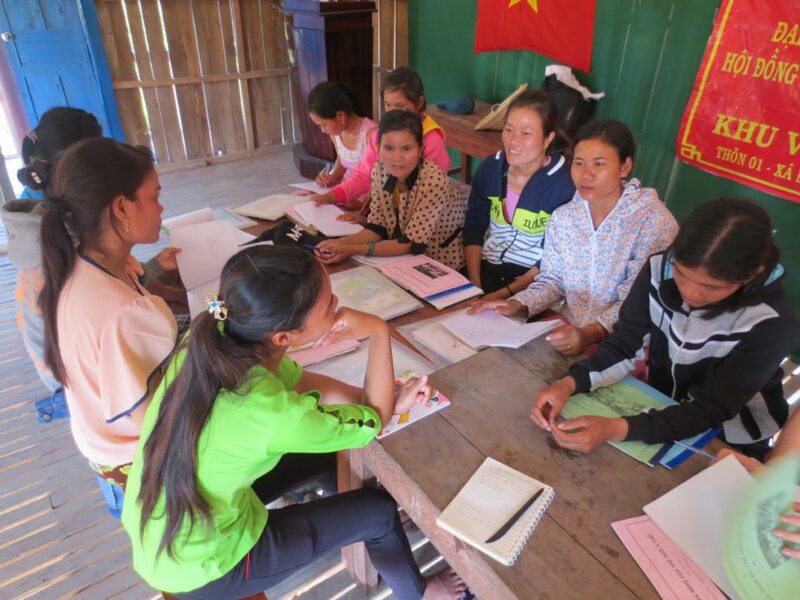 The effects of the program can contribute considerably to the SDGs in Vietnam. With five comprehensive packages, including value chain analysis and partnerships, applied research, trials and TA in cultivation and postharvest practices, knowledge management, upscaling good practices, and project management, it is expected to help more than 1,000 farmers to comply to new standard best practice within five years. 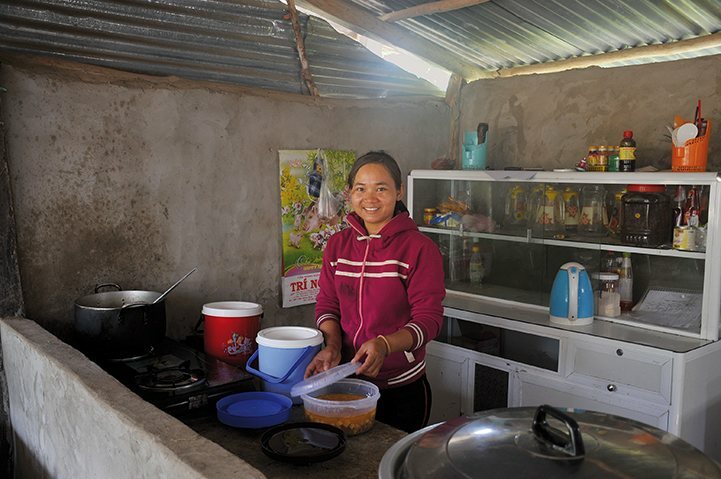 A considerable number of households in Vietnam will be helped to develop new livelihood models to increase incomes and improve the quality of life.